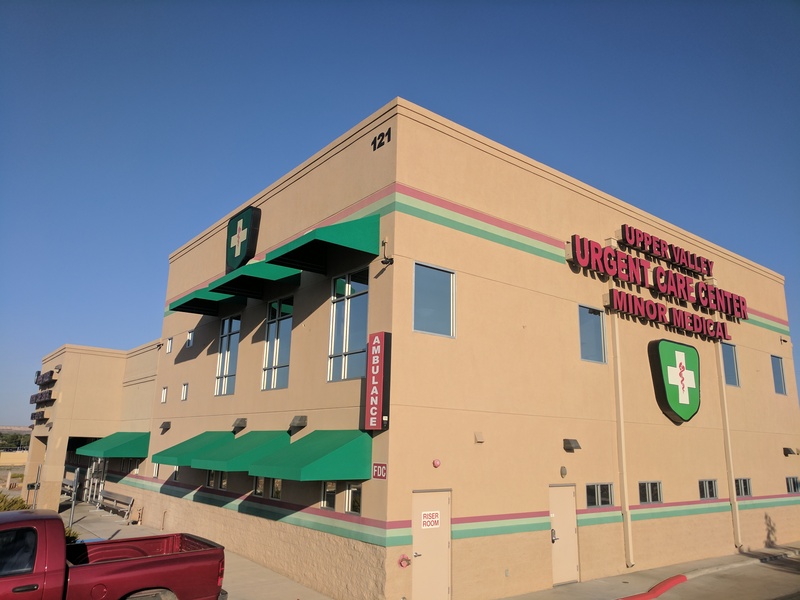 Upper Valley Urgent Care is open Daily from 8:00 am until 9:00 pm and most holidays! We are a lower cost alternative to an Emergency Room. We handle Minor Medical Emergencies, at a fraction on the cost. Walk -In are welcomed, and you may also call 915-584-882.